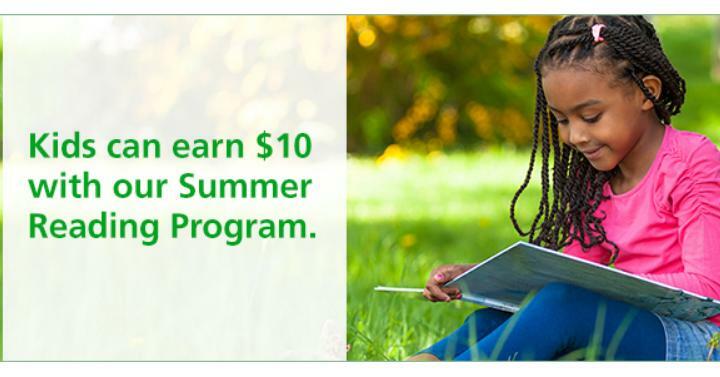 Free $10 with TD Bank Summer Reading Program. $10 will be deposited into a new or existing TD Simple Savings account when coupon is presented at a TD Bank location. 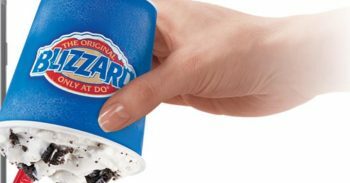 One coupon per customer during the promotional period. One $10 offer per reader. Cannot be combined with any other offer and cannot be redeemed online or by phone. Valid June 1, 2018, through August 31, 2018, for children in Kindergarten through 5th grade. Offer valid in the United States only and must be redeemed by August 31, 2018.